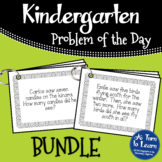 Kindergarten Problem of the Day - Bundle for the Whole Year! 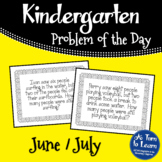 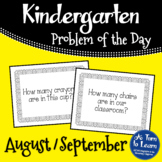 Also included in: Kindergarten Problem of the Day - Bundle for the Whole Year! 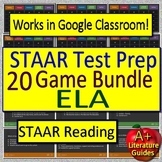 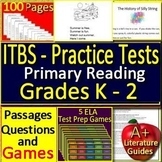 This is a practice test for IOWA or STANFORD for the sections Sentence Reading. For the Sentence Reading, the students read two sentences, then select the picture to match the sentence. 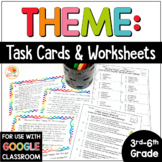 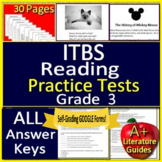 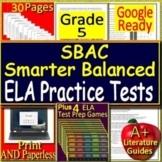 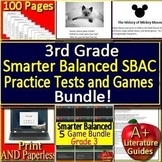 This practice test contains 33 sentences for students practice this skill. 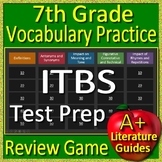 This is a practice test for IOWA or STANFORD for the section Word Reading. 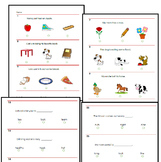 This section contains 55 words (pictures) where students look at the picture then read three words and pick a word to match the picture.